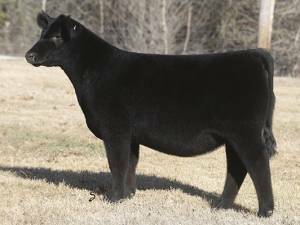 If you’ve been searching for a heifer bull to use on Insight, Brilliance and Style females, we joyfully present Power Chip! 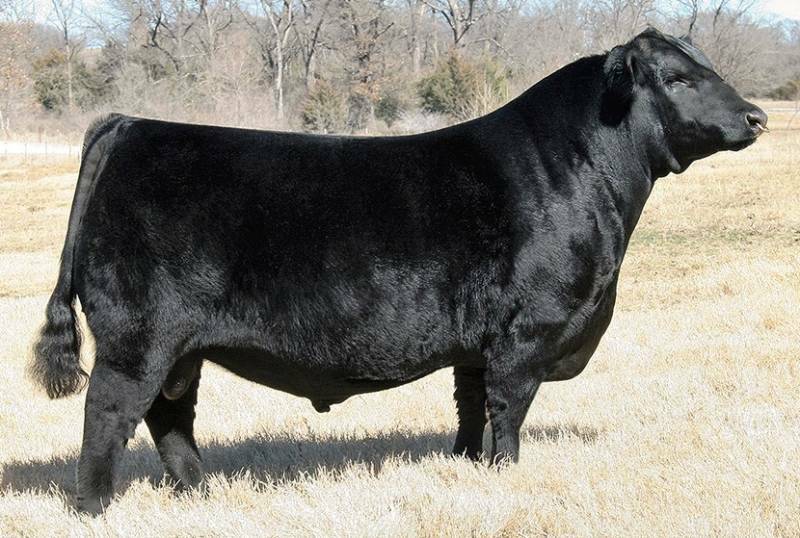 It’s rare to find a bull who works on heifers, yet puts a little “POP”, grow and muscle shape into them. 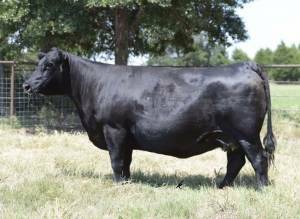 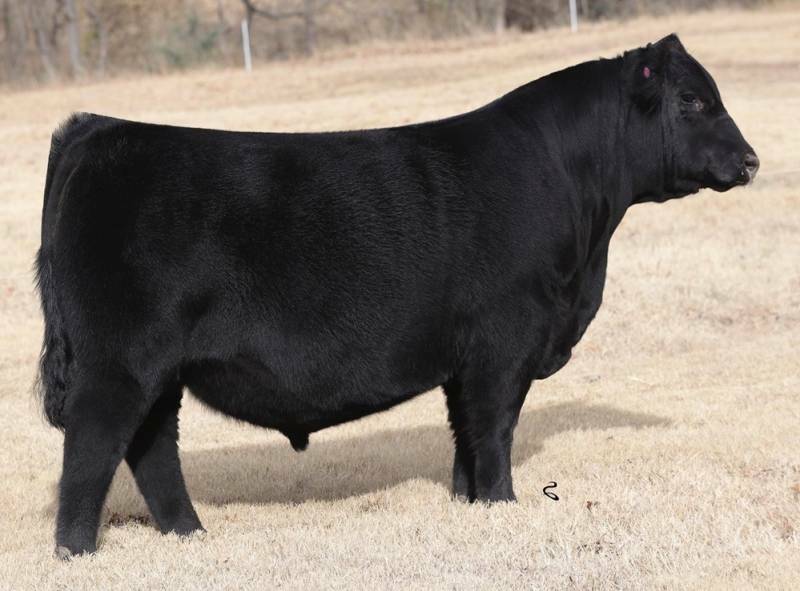 The first Power Chip progeny have sold extremely well and have that profile that makes them easy to look at, easy to sell, and easy to show. 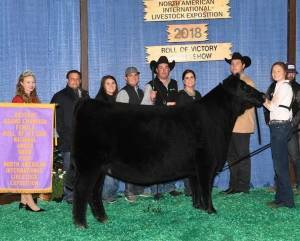 The cow power is behind Power Chip with Matrix, Midland, Right Time and the legendary Miss Wix family! 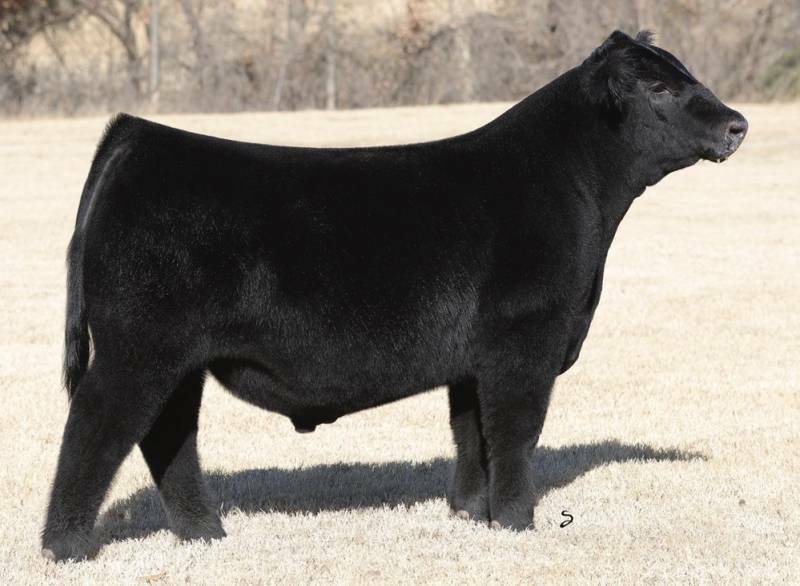 We envision Power Chip being one of the most heavily used sires in 2018. Reserve Champion at 2018 NAILE Open Show for Sullivan!